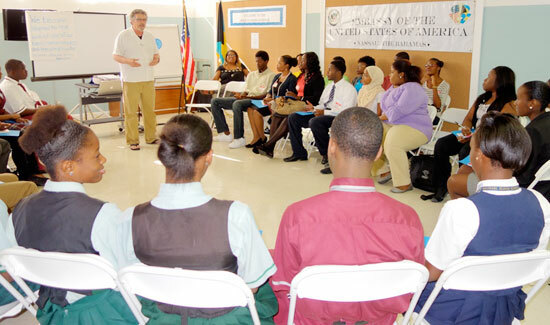 The first three days the workshop, held at the new Thomas A. Robinson stadium, brought together a diverse group of Bahamian youth for interactive sessions with BoldLeaders facilitators, Michael Donahue and Wendy Tally. 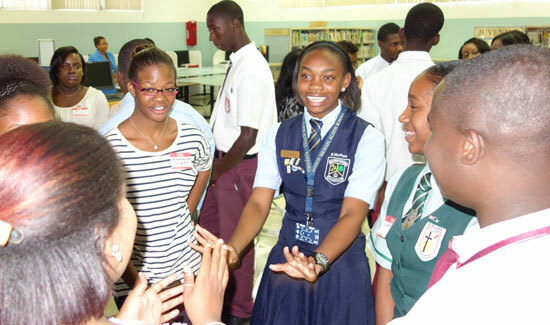 The training series concluded with a one-day session on Grand Bahama held at the Sir Charles Hayward Library with a group of enthusiastic young adults who were eager to sharpen their leadership and community building skills. 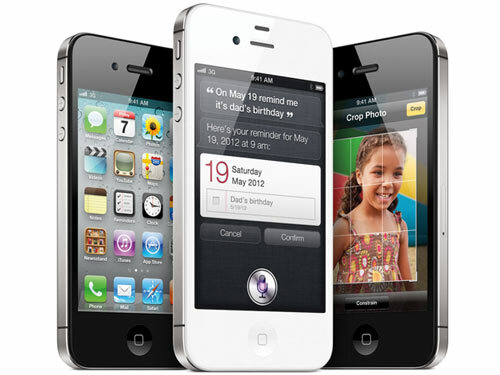 The youth leadership workshop was designed to explore civic engagement and social entrepreneurship, and targeted youth between the ages of 17 and 30, a sector of the population recognized around the world as having the greatest potential to drive social and economic change. 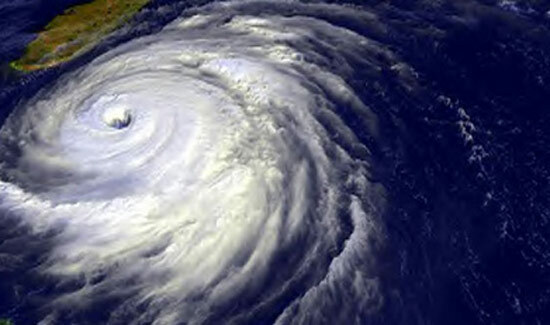 The overall goal of the workshop was to equip participants with tools and techniques on how they can take action now to address different challenges facing their communities, throughout The Bahamas, and in the region. The BoldLeaders trainers creatively utilized scenarios and activities to move the participants to become leaders of action while encouraging full participation through the sharing of thoughts, ideas and perspectives. The Minister of Youth, Sports and Culture Daniel Johnson, Director of Youth Mr. Darron Turnquest and the U.S. Embassy’s Public Affairs Officer Ms. Neda Brown were among the officials on hand for the final session in Nassau. 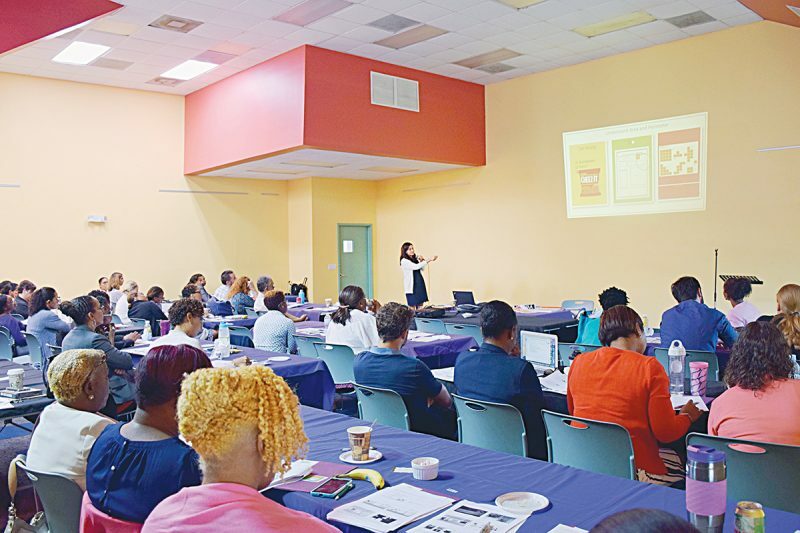 Mrs. Geneva Rutherford, Executive Director at the CH library, and Carla Brown-Roker, Youth Officer at the Ministry of Youth were on hand for the one-day seminar on Grand Bahama. 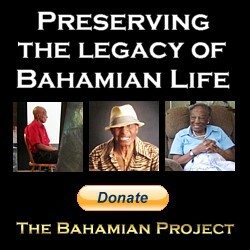 For more information on opportunities such as this, please visit us on Facebook at www.facebook.com/USEmbassyNassau. 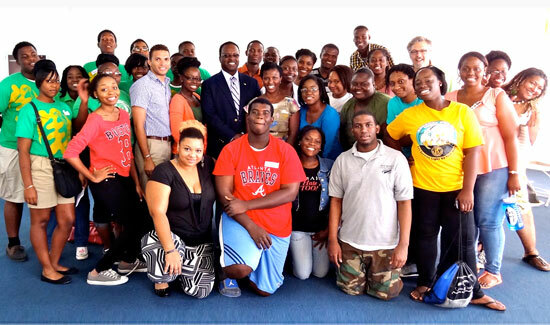 Top: The Minister of Youth, Sports and Culture Daniel Johnson, Director of Youth, Mr. Darron Turnquest and the U.S. Embassy’s Public Affairs Officer Ms. Neda Brown with the BoldLeaders trainers and youth leadership seminar participants in Nassau. 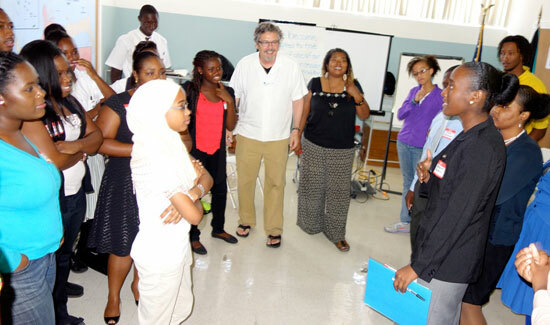 Photo 2: BoldLeaders trainer Michael Donahue engages in a discussion with the youth leadership seminar participants in Nassau. 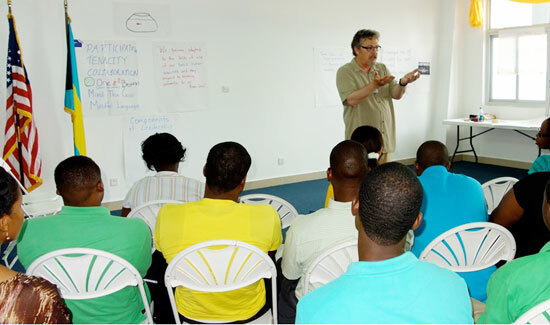 Photo 3: BoldLeaders trainer Michael Donahue engages in a discussion with the youth leadership seminar participants in Freeport. Photo 6: BoldLeaders trainers Michael Donahue and Wendy Tally look on as the youth leaders in Freeport engage in a candid discussion. 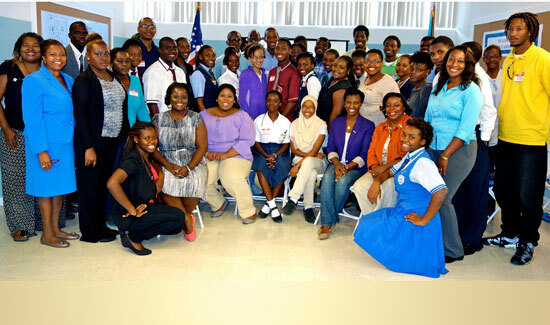 Photo 7: The U.S. Embassy’s Public Affairs Officer Neda Brown with Mrs. Geneva Rutherford, Executive Director at the Sir Charles Hayward Library, Ms. Carla Brown-Roker, Ministry of Youth, BoldLeaders trainers and youth leaders on Grand Bahama.